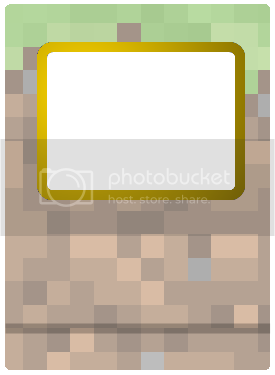 Poll: Would you play a Minecraft TCG? 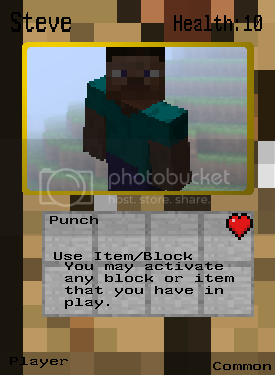 Would you play a Minecraft TCG? 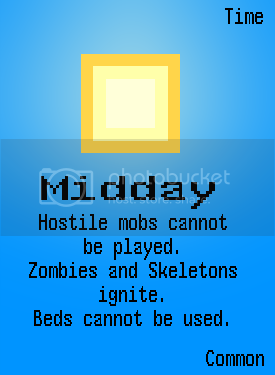 I made these cards to see what attributes would be on Mob Cards, Player Cards, Block Cards, Time Cards and Item Cards. Now I want to know, would you play? Note: This was made entirely for entertainment, not as a suggestion. This was made out of boredom. Banner added as a request. I'd probably play and collect, just because it's Minecraft. Just about to bring that up. It doesn't sound too appealing to me, but it's something that they're interested in developing. The card needs round edges. 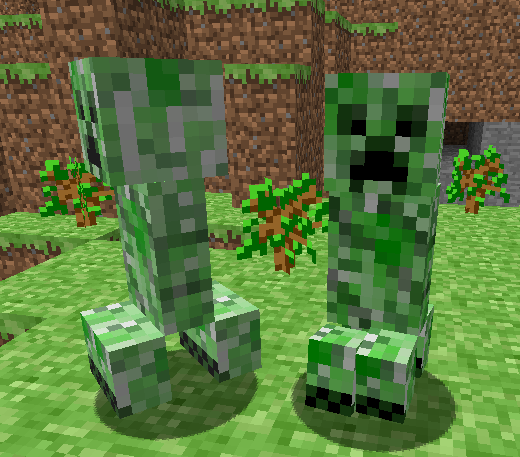 Now someone make a creeper card. 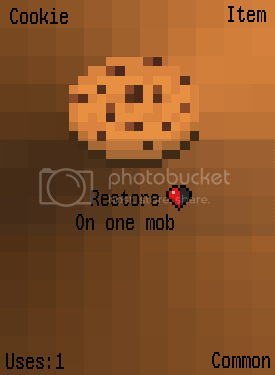 I'll get on that, I'll edit the main post the add it. 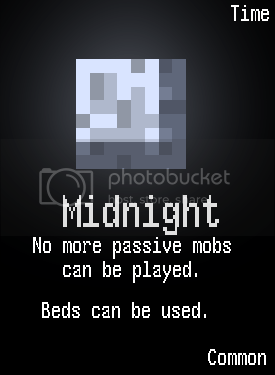 The new Creeper card has been added as a request. I'm thinking Scrolls might be similar gameplay to Wizard 101, using cards to battle. Creeper is watching you. Always. Click these eggs. Or I'll find you. You need to change something about the creeper card. 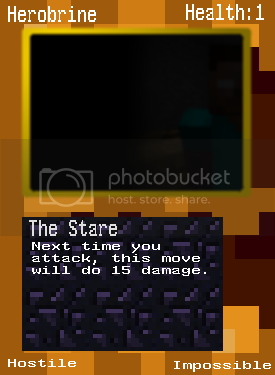 i like the creeper card, but the image is too dark. 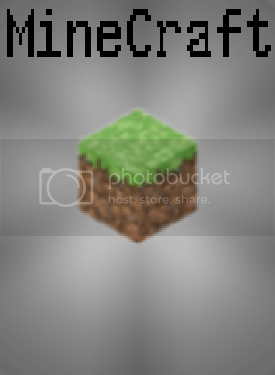 Now do herobrine. EDIT: this one is great. Since when could you tame a pumpkin? And since when were pumpkins neutral? Does this mean my pumpkin will attack me if i punch it!? Hehe. Destroys all blocks in play. 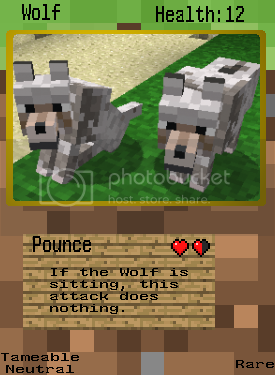 Added a Herobrine Card to feed some of the trolls. Much more fun than you think. Awesome. Now all we need is Notch and you got a winning deck. OT: I would definantly collect these. I wouldn't play them, I never played Pokemon when I was younger, but I just collected the good ones. Maybe if someone was really quite good with Photoshop or something then they could make some artificial HD lookin' cards for our eye candy viewing pleasure. Yeah, these were made with a free program called Paint.Net. It would be nice to get someone who could Photoshop pretty good and actually make much better versions of these cards. 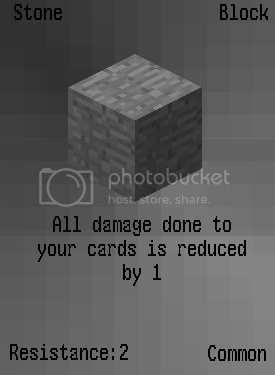 Griefers shouldn't be too overpowered though, maybe each Block Card would have a resistance value, and the Griefer destroys any block with, say, 3 or less resistance. 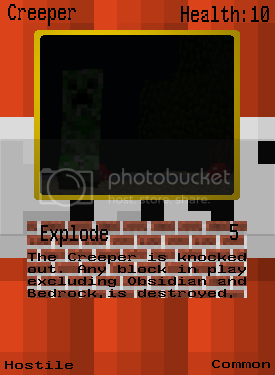 Either that or you can make him destroy any block by removing the Griefer card from play (Griefer gets banned ). 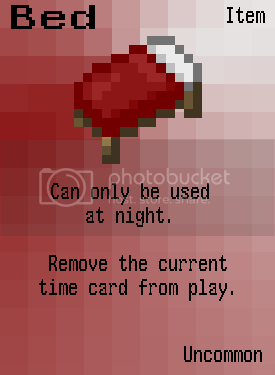 Maybe some "Craft cards" that can be put in your hand by using certain items, e.g. 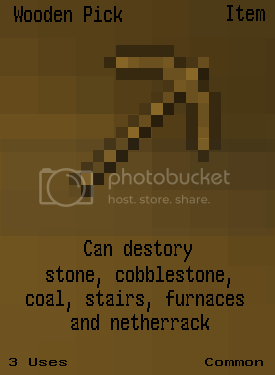 1 wood and 1 iron to look up an Iron Pickaxe and put it in your hand.